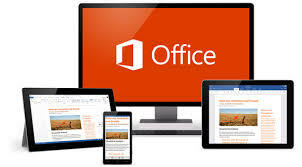 Rutherford County employees and students can now download their FIVE FREE COPIES of Microsoft Office 365 on their personal devices. Please look below for more details. 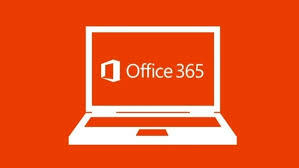 You'll be hearing a lot about Office 365 so you might want to click below to find out exactly what it is. Here is a video that may aid you more with your free downloads.